Responding to increased demand from customers, Black Millwork has released a new range of individual lift-and-slide doors. 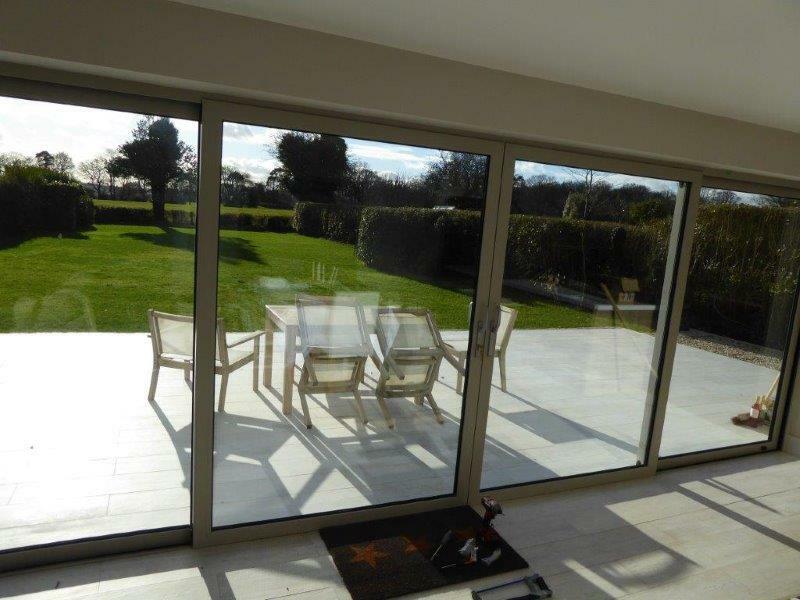 The company’s new range of lift-and-slide doors offers an elegant and modern option, perfect for completing the look on contemporary projects. Representing the latest in lift-and-slide door technology, the product has a slim profile, which is an increasingly popular choice for establishing minimal and sleek designs throughout a property. The slim, metal profiles facilitate the creation of large, modern entrances that invite natural light into a property, allowing for brighter spaces. Black Millwork can offer bespoke designs that will complement any number of property designs. The doors are fitted with an internal mechanism, ideal for one finger operation, helping to remove many of the difficulties associated with opening larger doors. This internal sliding mechanism has the added advantage that it saves on space. When installing, the doors are easy to fix without having to consider the casement’s direction meaning the space surrounding the doors can be optimally used. The new range of doors can be viewed at the National Self Build and Renovation Centre in Swindon (NSBRC). The NSBRC is the UK’s only permanent venue designed specifically to meet the needs of anyone looking to undertake a self-build, renovation or home improvement project. The new doors are available in a selection of finishes and colours, which have been designed to complement a broad range of architectural styles. As well as being on display at the NSBRC, samples of the new range are available to view at Black Millwork’s Burton-on-Trent showroom along with the rest of the company’s extensive product collection.